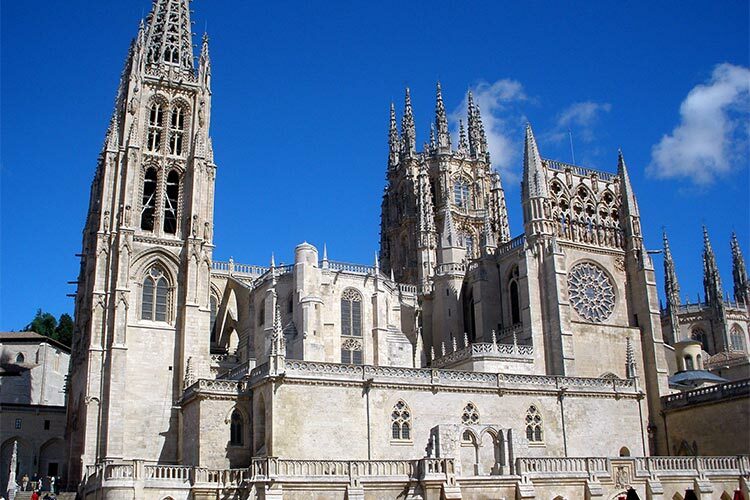 Journey into the province of Burgos, a Castilian region known for its no-nonsense approach to delicious food that is rooted in tradition. A short film screening will be followed by a food tasting and guided discussion with guest chefs and food experts. Irene Arzuaga, 2013 | Spain | 50 min. Ana Duato starts her journeys across Burgos at the Atapuerca archaeological site. From the site of our ancestors, she travels across through a part of Spain whose beauty seems rooted to the earth, a region rich in history and food traditions waiting to be discovered. A Country to Eat (Un país para comérselo) is an award-winning Spanish food and culture documentary series that brings to life Spain’s deeply-rooted traditions and untold stories. A conversation between up and coming chefs David Izquierdo and Ricardo Temiño and guest speaker Fabio Parasecoli on the tensions between tradition and innovation, regionality and recognition in modern Spanish cuisine. Tasting: Burgos. Modern Ideas, Traditional Ingredients. Chefs David Izquierdo and Ricardo Temiño bring a fresh approach to the cuisine of Burgos. A tasting of modern tapas inspired in the local foods and traditional dishes of the province.